This Cyrus Alger & Co # 836 12 Pounder Bronze Howitzer is being stored in Manistee. The tube is in a broom closet in the Hall while the carriage is in a locked storage shed. 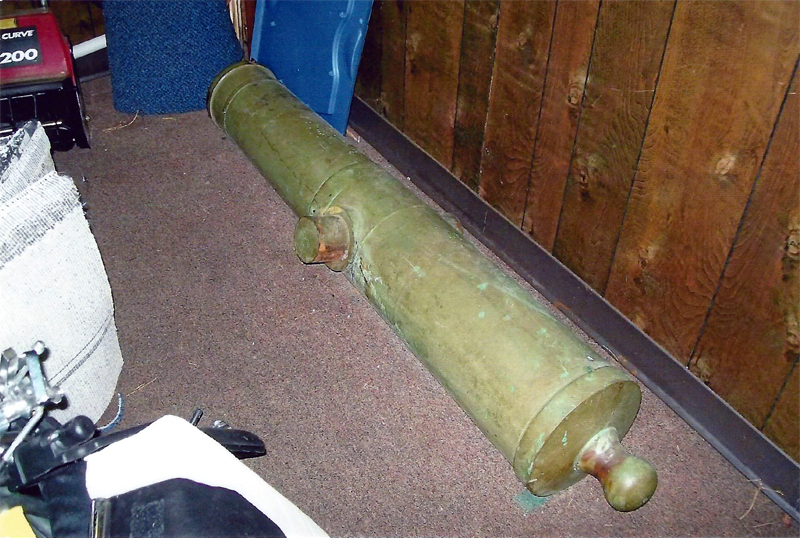 The cannon & carriage were on display out side on a concrete slab on the SW corner of the Hall until vandals broke the anchor chain & rolled the cannon in to the Manistee River. 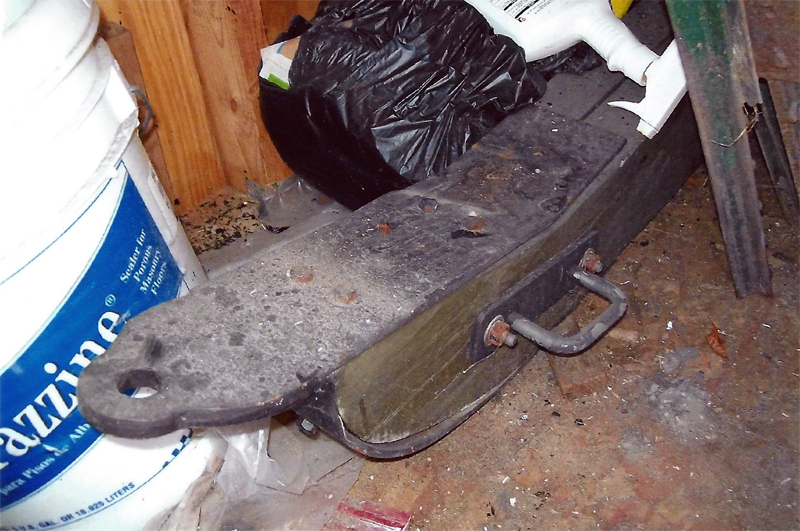 The wood carriage needs restoration. The VFW's long term plans for the cannon are to restore & put on permanent display at the Veterans Memorial Park a few blocks away. 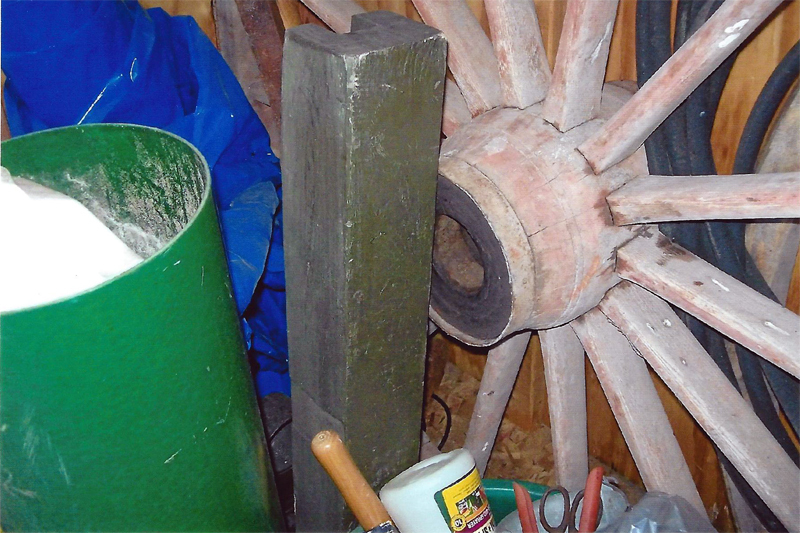 The history of the cannon has yet to be recorded by Camp 14.